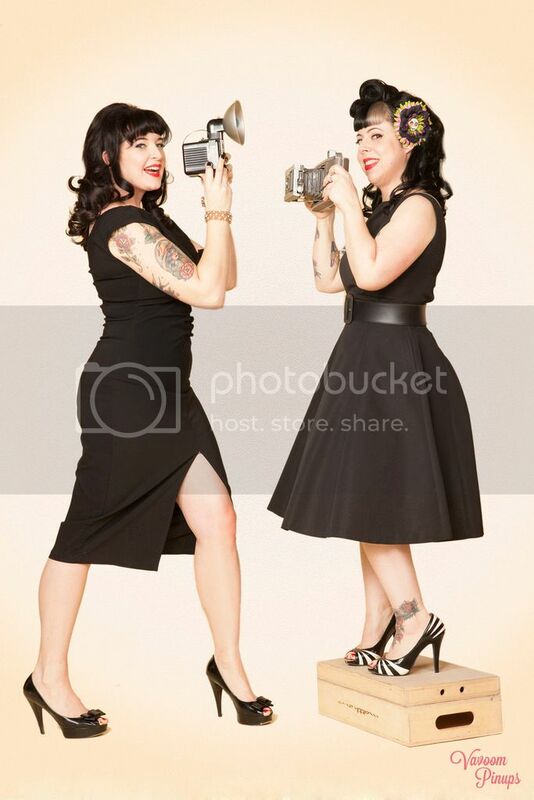 Betties N Brimstone: All-Time Favorites! 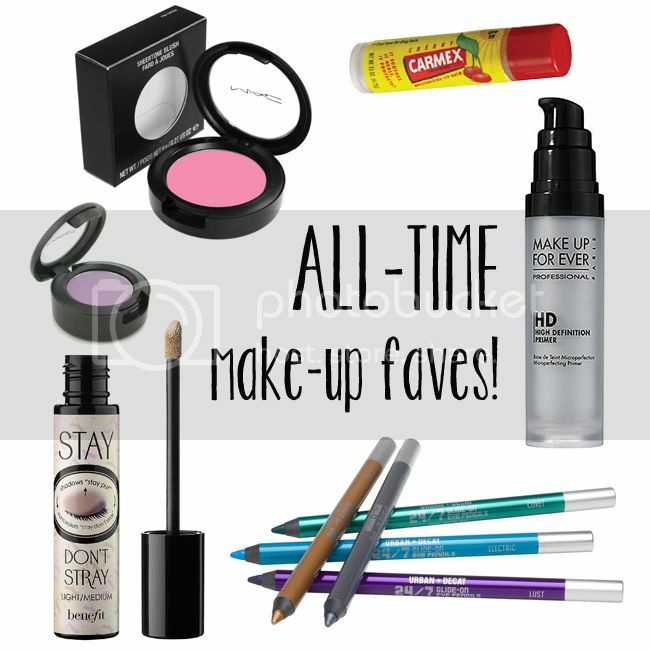 I love makeup, and I'm always trying new products in order to find the next "best thing." However, there will always be certain products that stay tried-and-true favorites. I thought I'd share mine here today. If I had to name a number one favorite item on this entire list, it would probably be Stay, Don't Stray. I've tried other brands of "similar" items, and nothing even comes close to this. It is advertised as an eye primer. And I do use it as such, under my eyeshadow. But I also apply it under my eyes, and I don't even need concealer afterwards - the coverage is fantastic. 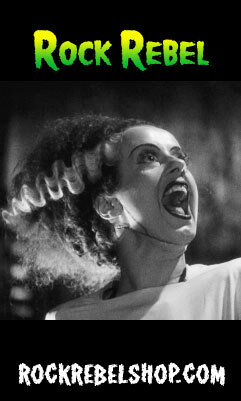 In fact, I've tried it with concealer on top, and it's too much. The concealer just kind of collects in my fine eye lines/wrinkles. But not this stuff - I panic if I run out! It used to come in a pump, which I hated, because there was no warning before it ran out and stopped... but now it comes in a lovely doe-foot applicator, which allows me better control over the amount that I use, and I am better able to gauge my supply, so I don't run out! I use the light/medium shade. 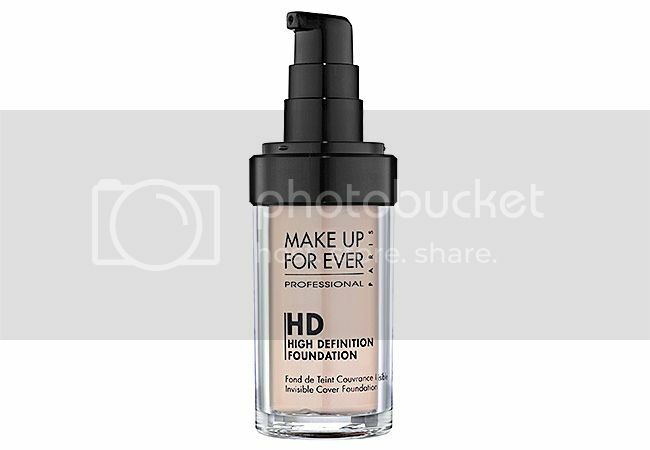 I only apply foundation for fancy nights out or special occasions (see below). And I have to be super careful, because I have weird combination skin: it's super oily in some areas, and super dry in others. And it also depends on the time of the year and the weather, etc etc etc... so I have learned that oil-based foundations for me are ick. 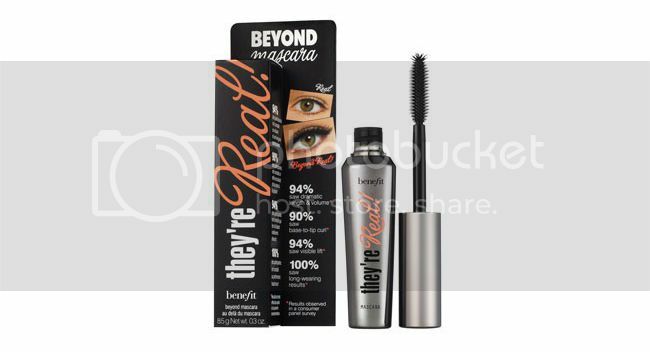 This formula is oil-free and medium to full coverage. So when I need to look super fancy and flawless and I'm going for more of a night-time look, this is it. If you're looking for the right shade the first time around, I'd go to my local Sephora and ask for help, because trying it out is always a good idea. 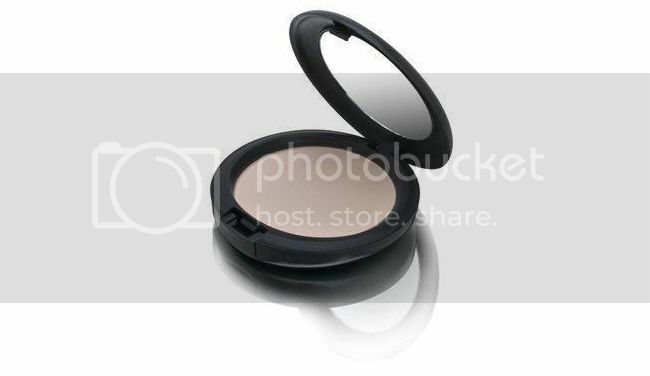 Since I don't usually wear foundation in my everyday makeup routine, this powder is amazing. It provides great coverage, is long-lasting, and makes my morning make-up routine so much quicker. It comes with a round sponge in the bottom for application... I don't use it. Instead, a semi-firm but fluffy make-up brush does the trick very nicely. 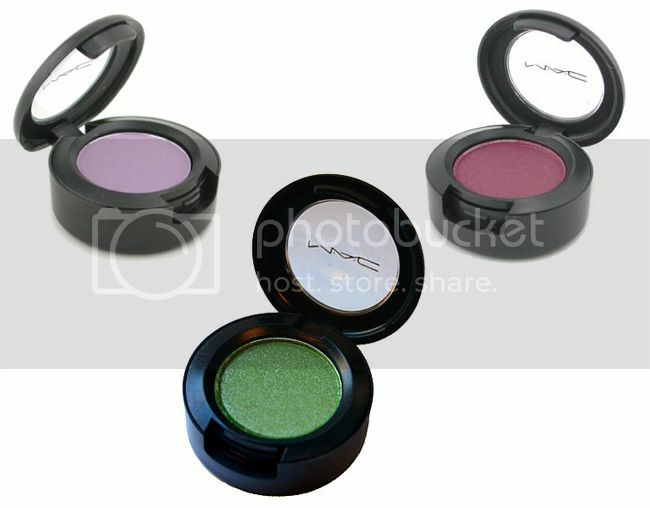 My shade is NW20 - ask a make-up artist at the counter to help you find your perfect shade. I was a hard-core Lancome customer when it came to mascara, for many many years, until this came out! I love the coverage and the length and the color. It LASTS. I don't get any flaking or fallout throughout the day, which is my number one complaint with several other brands (looking at you, Diorshow!!!). Well, here's a weird outlier, right? You'll notice a handful of favorite brands in most of these categories, although I do try many other brands... Here's why this is my favorite: the applicator! It's a felt-tip marker-style applicator, but it is NOT a marker! It's a traditional liquid liner formula, but the lack of a brush makes ALL the difference. I've tried everything. And I keep coming back to this. The only downside (if I had to pick one) is that it dries with a slightly shiny sheen. I have a Sephora brand liquid liner that gives an awesome matte line (and I was really excited for! ), but it just didn't have the staying power of Maybelline. Tip: sometimes this one is hard to find in stores, so I typically order it online. 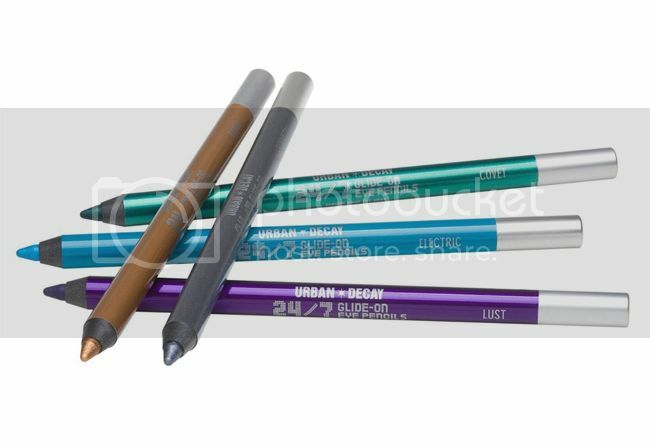 I don't usually use pencil liners, but once in a while I'll apply it under my eyes, and I like to have an assortment of fun colors from Urban Decay. 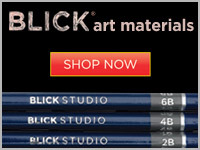 The pencils almost feel gel-like: they don't tug at your lids, and they give a highly-pigmented line, which I love! I just spotted a handful of shades on sale at Sephora, including Ransom, an awesome bright purple - for only $6 each! Ok, I have a teeny bit of a confession to make. I've actually been doing my eyebrows with a random brown eyeshadow and a slanted brush - and not a real "brow" product made for such purposes. But previously, I was using a brow pencil, and the one listed above is absolutely my favorite. The biggest problem that I have with most brow pencils is color. My hair (except for the teal) is pretty much black, and my brows are dark dark brown. So finding a pencil to blend in is surprisingly hard. 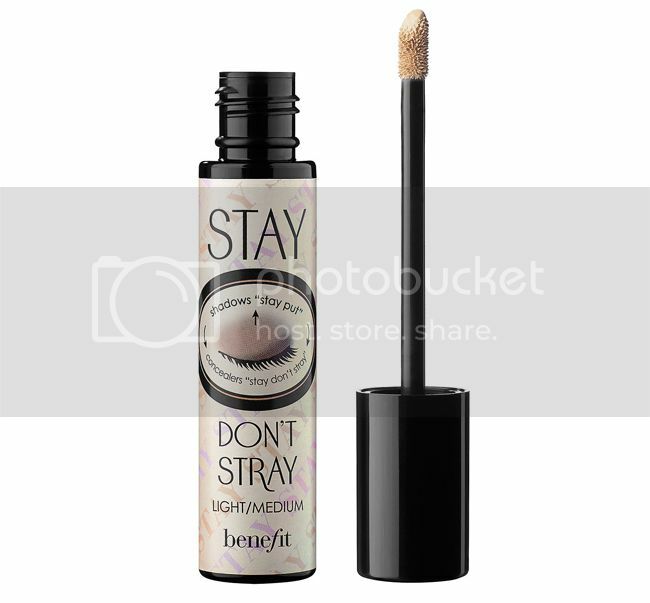 This one from Benefit is nice, and has a wand-like brush on the end to help blend the color in, which I really like. This is absolutely my all-time favorite cheek color because of its perfectly pink girly shade. I know some people prefer a more reddish/brownish/tan-ish glow to their blushes, but I love a slightly pink pop of color. 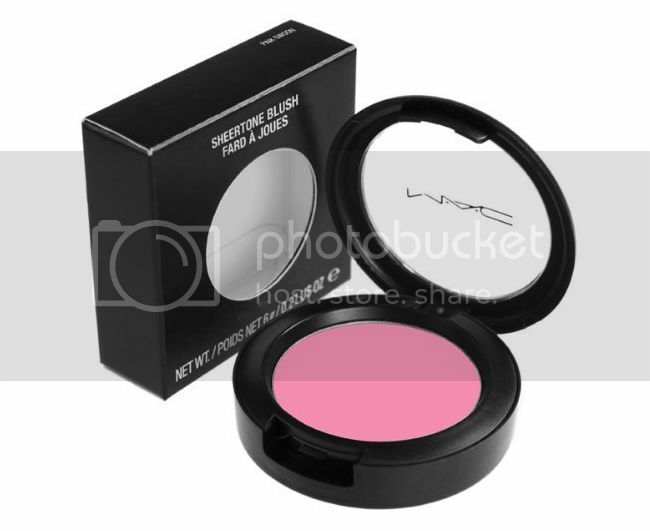 Looking at this blush in the package, it will look a little extreme - a little TOO pink - but because it's a sheer tone, you can layer up the amount you want on to make it more or less bright. I usually opt on the lighter side. BUT THIS ISN'T A LIP COLOR, you're probably thinking. Yeah, it's not, but it IS my favorite lip product. I have one in my bathroom, one in my purse, one in my desk at work, and usually a few extras stashed away for when any of these run out. Truthfully, I love the idea of lipstick, but if I put it on in the morning, I never re-apply. Plus, I tend to go more bold on the eye makeup, so hey, neutral lips, right? Ok, if I had to pick a favorite lip color right now, I'd pick something red, like Kat Von D's Adora. I recently bought my first OCC Lip Tar, and I really liked the long-lastingness of it, but the color I picked was slightly orange, which is a big no-no for me. I need to go to Sephora and try them out in person. My bad for ordering based off of the internet description. Wah wah. Wow. When I had the idea for this post, I had no clue it would be this long (and take me so long!) to write it all up! 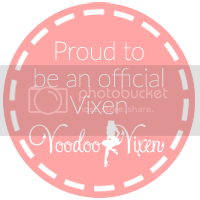 Hopefully I've given you some new products you'll want to try out. Got any for me? Let me know below!